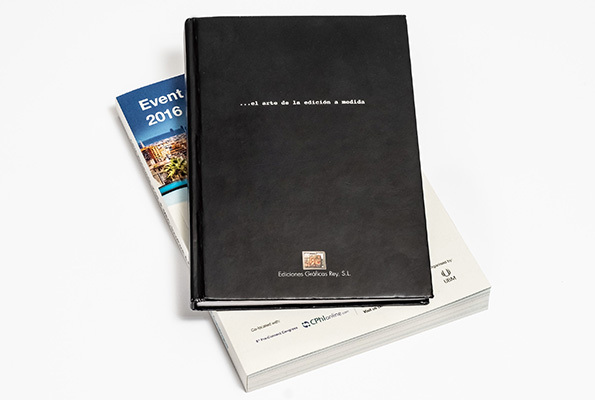 In EDICIONES GRÁFICAS REY, we have opted to complement the traditional printing system and the digital system, thus offering an integral, complete service that adapts to the new printing trends with the most competitive prices. 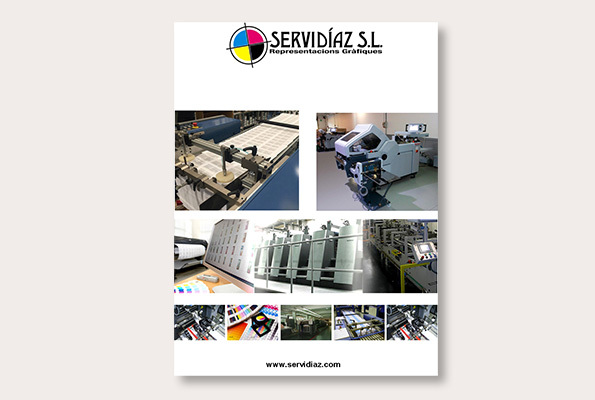 Digital printing allows the possibility of personalizing your catalog based on your customer portfolio segmentation and adding as many variable fields as your database allows. The choice between offset or digital printing will only depend on the quantities and speed of delivery, obtaining the same quality. 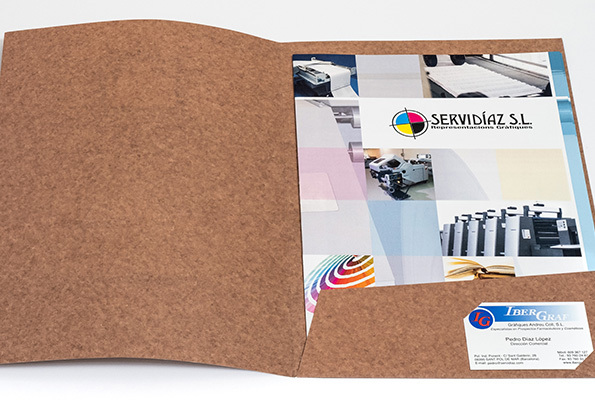 We take care of the corporate image on paper, manufacturing the right support for the development of your brand. We have the systems to produce them in color or black and white, at a perfect quality and reduced price, in large and small quantities. 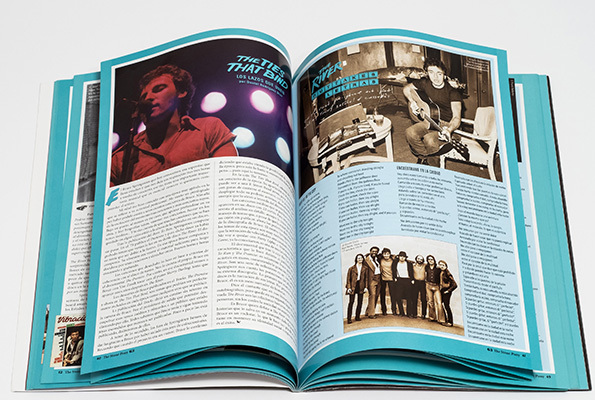 The creatives and layout designers will help you in the creation, design and layout, and later in the supervision and quality control in printing and binding, getting the most out of your magazine. 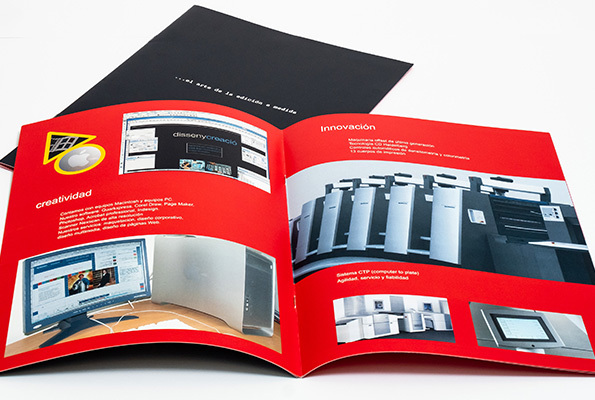 We print in offset and digital. 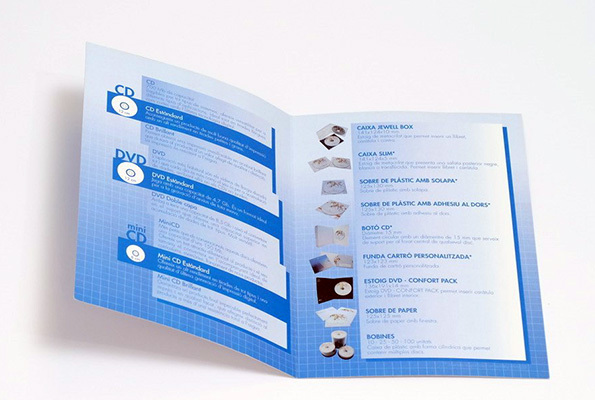 This allows us to adapt our manufacturing to carry out printing works of small editions.